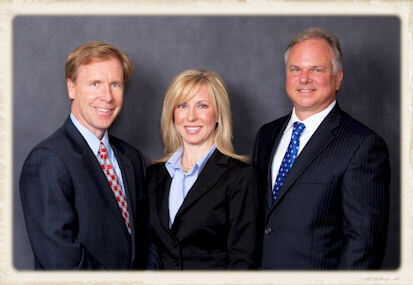 Walton County Florida Criminal Attorneys | Pleat & Perry, P.A. If you have been accused of a crime, do not talk to the police or sheriff's departments before you speak to a lawyer. You need an experienced Walton County, Florida Misdemeanor, DUI or Walton County, Florida criminal defense lawyer; who can protect your rights and make sure that the authorities do not force a confession or build up evidence against you. 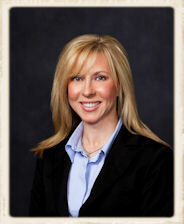 Your lawyer can also investigate your case and find out if there are any ways to get the charges dropped. At Pleat, Perry & Ritchie of Walton County, Florida, our felony criminal defense attorneys regularly fight to protect people facing criminal charges. We offer free initial consultations to people accused of crimes in the Florida panhandle, including Panama City, Pensacola, Santa Rosa Beach, Niceville, Crestview, Freeport, Walton County, Florida, South Walton and Destin. Contact us to set up an appointment or call 850-939-9222 now. Please contact our Walton County, Florida DUI and felony criminal defense attorneys to set up a free initial consultation about the case affecting you or your loved one. From our offices in Walton County, Florida, the criminal defense attorneys of Pleat, Perry & Ritchie have helped clients across the United States. Many clients come from the Florida panhandle, including Fort Walton Beach, Panama City, Pensacola, Santa Rosa Beach, Niceville, Crestview, Freeport, and other locations in Okaloosa County, Walton County, Escambia County, Santa Rosa County, and Bay County.